Do you take Advil or Aleve? 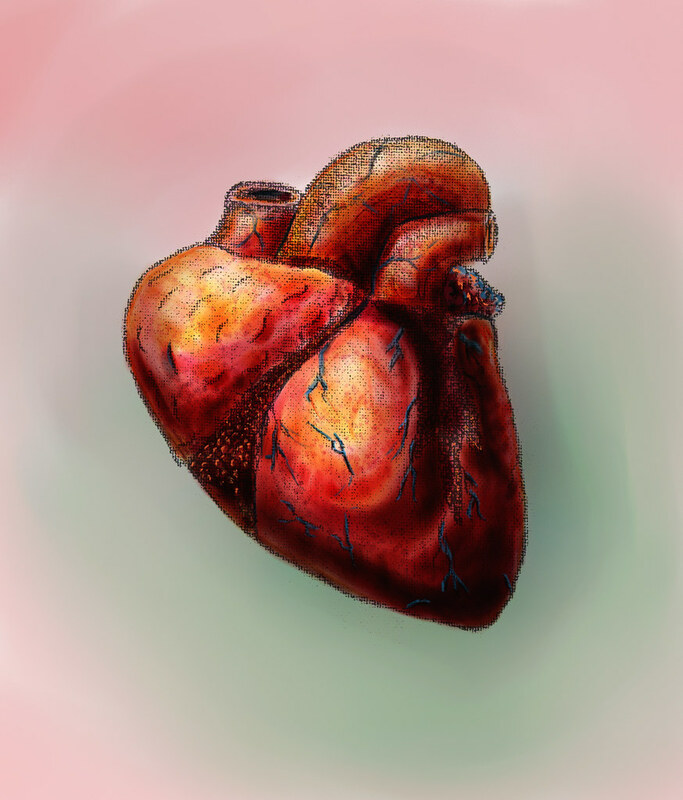 A new study shows that common pain meds are linked to cardiovascular complications. Is cannabis a safer alternative? Is cannabis safer than the common pain medication? By the results of a recent study, there is a need to investigate the herb as a safe alternative to standard pain control options. Recent research published in the European Heart Journal–Cardiovascular Pharmacotherapy suggests that some of the most commonly used painkillers may increase the chance of cardiac arrest. Not only do these common pain meds increase the risk of heart attack, but the study also found that they are linked to a higher risk of heart problems overall. The ibuprofen and other nonsteroidal anti-inflammatory drugs (NSAIDS) that are sold in the U.S. under the brand names Advil and Aleve may be associated with an increased risk of heart problems, a new study suggests. Previous research has linked these household painkillers to heart attack, heart failure, stroke, and high blood pressure before. Now, Danish researchers have done some serious investigations into the health trends of those prescribed NSAID pain medications. The team collected data from all NSAID prescriptions in the country since 1995. Then, they collected the medical records of over 30,000 people who suffered cardiac arrest between the dates of 2001 and 2010. In the study, 3,376 people had taken a NSAID within 30 days prior to the heart attack. All in all, taking a NSAID was associated with a 31 percent increased risk of going into cardiac arrest, which is a fairly sizable percentage for such popular medications. On any given day, over 30 million people in the United States use NSAID pain medications. Out of all of the NSAIDs, diclofenac was the worst. The prescription medication was associated with a 50 percent increased risk of heart attack. Prescription ibuprofen, one of the most popular among all of the NSAIDS, was associated with a 31 percent increased risk. Does cannabis increase heart attack risks? Unfortunately, there is some evidence that cannabis may not be good for those with heart conditions. It’s well-known that the plant can increase your heart rate to a similar amount to post-exercise. This is thought to place extra demand on the heart, which might not be healthy for some people. In a 2014 study, researchers looked at database information of 2,000 cannabis consumers. Of those, they found that 35 consumers also had heart problems. Nine of the patients with heart problems had died. However, this study in no way proves that cannabis is the cause of these incidents. Further, 35 patients out of 2,000 consumers is less than 2 percent of the population. Of the 9,936 drug cases in the database, that number represents a mere 0.4 percent of cases involving cannabis-related complications. In contrast, the Danish study above suggests that a little over 13 percent of heart attack victims had consumed some form of NSAID pain medication. In a more recent study, researchers found that 1.5 percent of heart attack, stroke, and other heart disease patients had consumed cannabis prior to a cardiac event. This research was based on a statistical analysis of over 20 million health records of patients between the ages of 18 and 55. The study found that cannabis consumption was associated with a 10 percent increased risk of cardiac arrest and 26 percent increased risk of stroke. The study was unable to control for dose, consumption style, or circumstance. It is unclear whether or not this association was linked to smoking cannabis over other consumption methods, and this research cannot determine whether other environmental causes could contribute to this phenomenon. Smoking other substances has been shown to increase the risk of stroke. In contrast, another study of a prescription NSAID drug, rofecoxib, found that the pain medication was associated with double the risk of negative cardiac events within 180 days after consumption. Fortunately, this drug has been withdrawn from the market. While these numbers suggest that cannabis may or may not be completely innocent in this instance, these statistics are still smaller than those for the most common painkillers around, though larger studies are needed. However, it is quite odd that legal substances which have clear links to heightened risk of heart attack are prescribed over a plant which is proven to have powerful anti-inflammatory and analgesic properties. The herb potentially has a higher safety margin than the standard course of treatment for conditions like arthritis, fibromyalgia, and other serious pain conditions, yet it remains illegal for scientists to study freely. At this point, it is impossible to say whether or not cannabis provides a safer alternative to NSAIDS in terms of the heart. 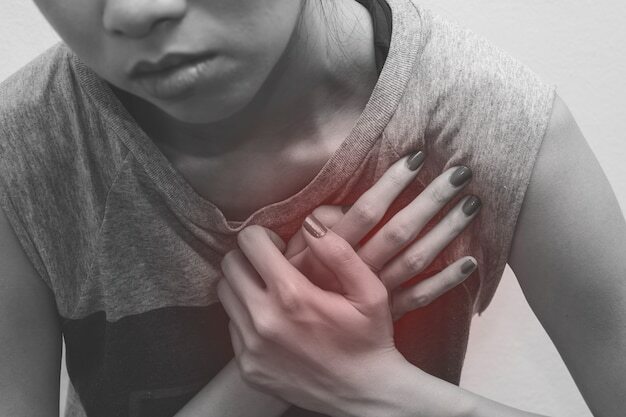 However, both NSAIDS and opioid pain medications have been connected to devastating cardiovascular complications by multiple sources. Opioid pain medications are even associated with sudden death, as they affect both the cardiovascular and the respiratory system. While cannabis may not be completely harmless, thus far, research suggests that the herb should certainly be evaluated as a potential alternative to synthetic painkillers. In a world with overdose on the rise, every opportunity to improve public health and safety should be explored, including cannabis.